We are a leading business organization, which brings forth Embroidery Fabricfor its valued customers. 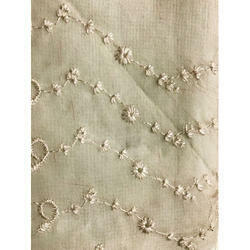 With the backing of our highly experienced team of personnel, we are capable of offering Georgette Embroidered Fabric. Features:AttractivenessReliabilityDurable natureDamage-resistantPrice Range: Rs. 200 to 1000 per meter. 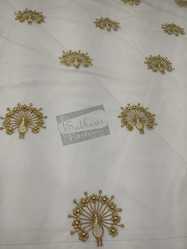 We have successfully attained a special position in the industry by providing Georgette Digital Embroidery Fabric at very nominal price in recommended time frame.